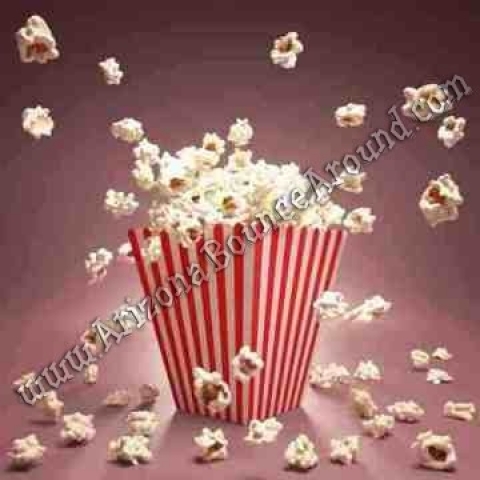 We rent theater quality popcorn machines and high quality popcorn supplies. 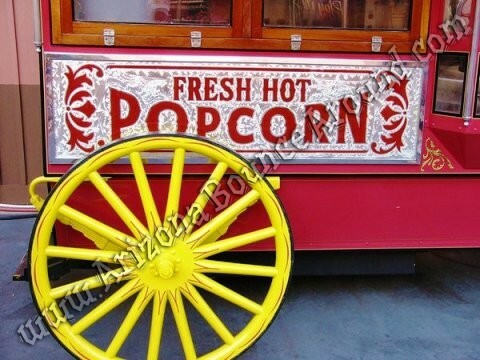 Popcorn Machines for customer pickup or delivery in Scottsdale, Phoenix, Tempe, Mesa, Chandler, AZ. 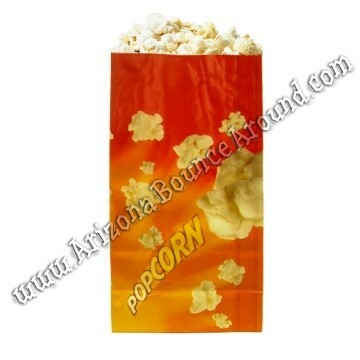 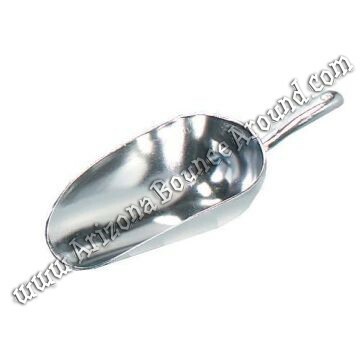 Rent all your concession machines from Arizona Bounce Around located in Scottsdale Arizona and we deliver to the entire Phoenix metro area or you can pick them up from or office in south Scottsdale near McDowell & 77th Street.